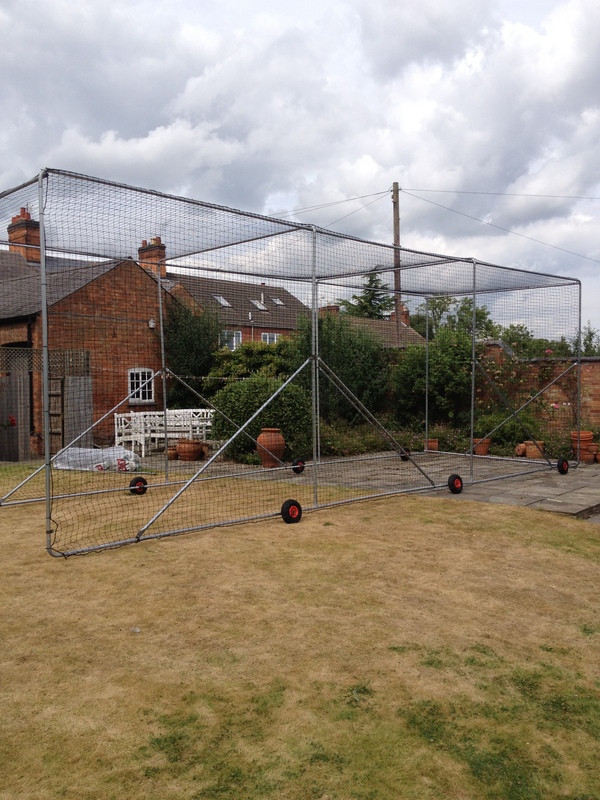 Please Note We will do our best to get your order to you quickly but in peak times there may be a delay in delivery of certain sizes of netting and cages. 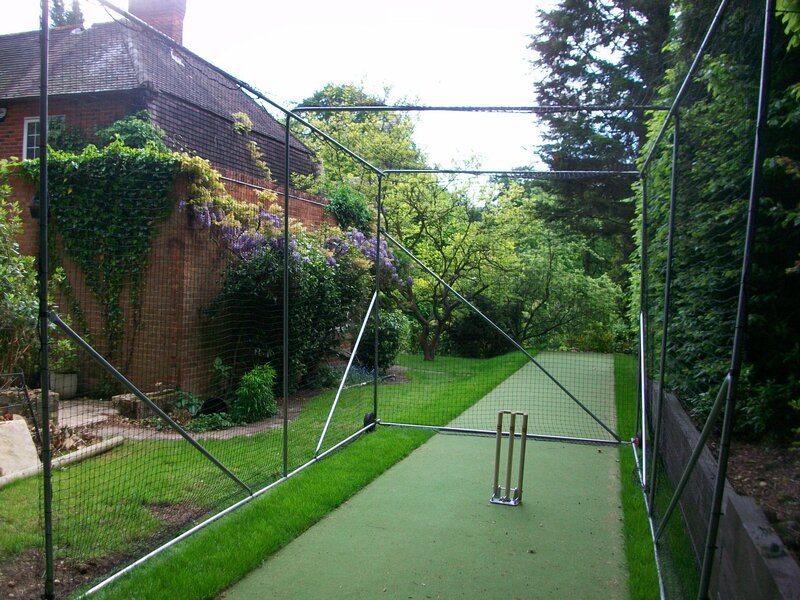 Categories: Cricket, Cricket Cages and Netting, Mobile Cricket Cages. 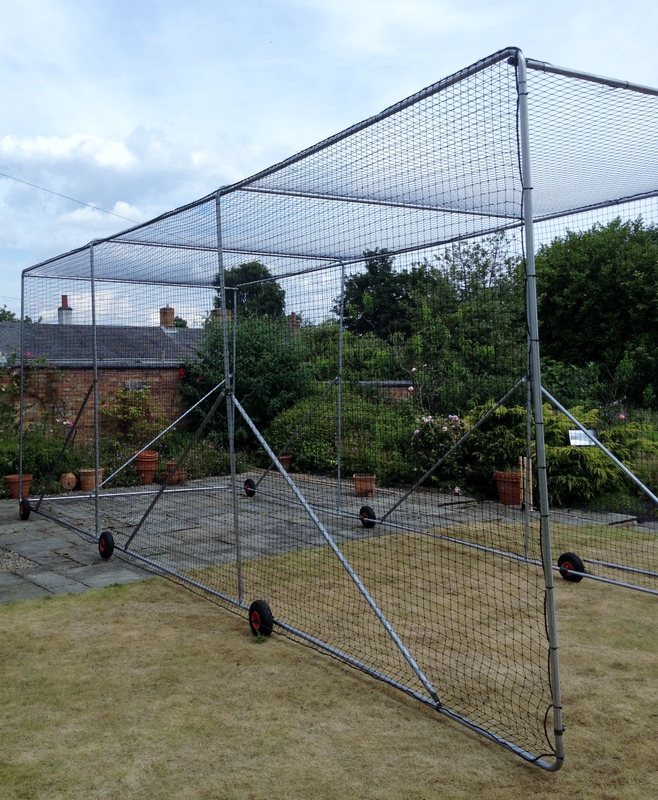 This mobile cricket cage comes with a fully enclosed 16z 50mm black Net and ties as well as full assembly instructions but our installation team would be happy to install for you – please call the office for more information. 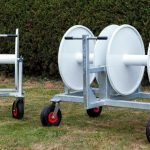 We have found this mobile net to be of excellent quality, sturdy and very portable to suit our needs. Two older juniors can move it into place use for practice making it flexible. 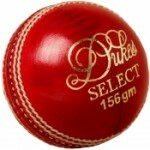 The service from Cartwright’s was speedy and very helpful and we as a Cricket Club would not hesitate to use them again. 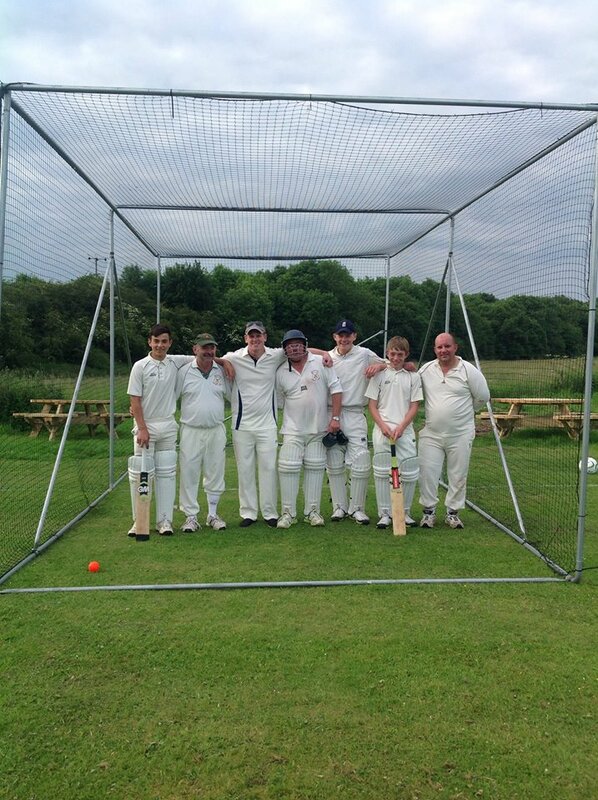 The Mobile Cricket Cage which we purchased through Cartwright Sports has been both useful and beneficial in training our Youth players in addition to giving our senior players batting practice. We have found it very mobile and strong and the after sales service given by Keith at Cartwright Sports has been excellent. 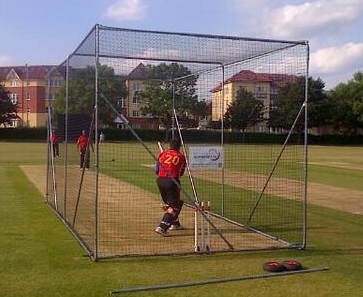 Our mobile cage has given us many hours of great training experience, both with and without a bowling machine. 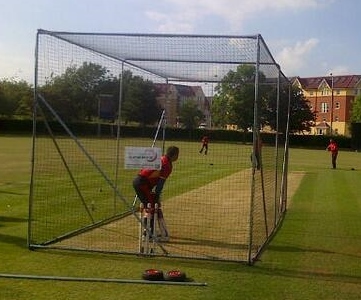 The maneuverability means we never need more than 2 to train to get the cage onto the square. Its strong despite being lightweight and looks extremely professional.